NOTE: Visit our mailing list at scadasec.email; or you may visit the Infracritical web site here. With more than 30 years experience at a large water/wastewater utility and extensive experience with control systems, SCADA, RF and microwave telecommunications, and DNP Technical Committee membership, Jake still feels like one of those proverbial blind men discovering an elephant. Jake is a Registered Professional Engineer in the State of Maryland. He is currently a Senior ICS Security Engineer at Jacobs. Why the Infatuation With Risk? That “Something wicked this way comes” is back again. Why so Many Poorly Implemented Control Systems? 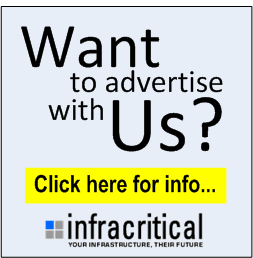 Copyright © Infracritical, Inc. - Your Infrastructure, Their Future. All rights reserved.